Give the gift of healthy skin! Our E-Gift Cards are redeemable online to purchase skincare products. 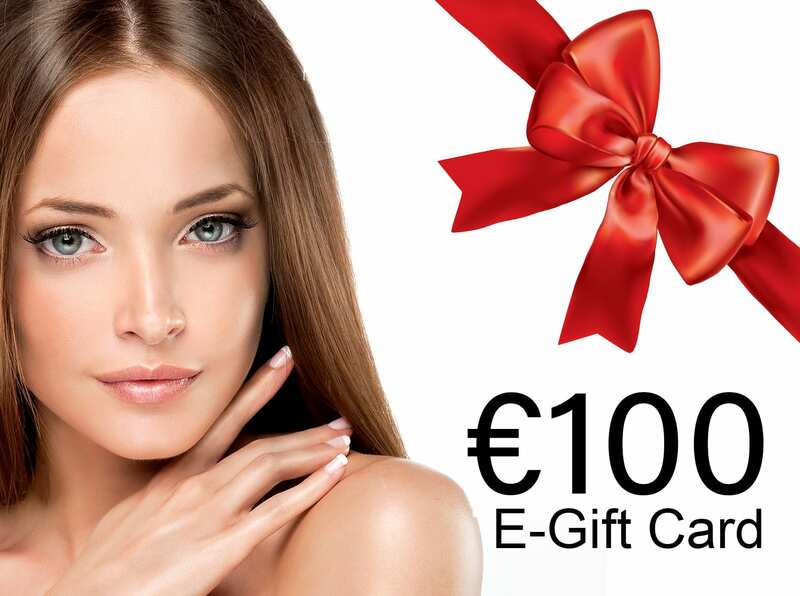 Send €150 Gift Card to someone special, simply enter their e-mail address with personalised message and we will send the E-Gift Card to the recipient’s e-mail address directly.